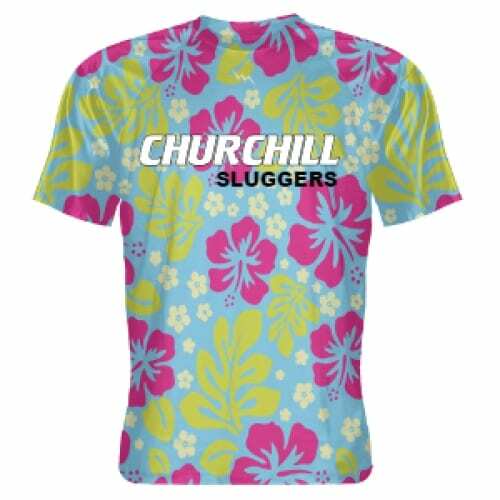 Baseball Pinnies - Baseball Practice ShortsDesign you own baseball apparel for you or your team. Custom shirts, shorts, reversibles and hooded sweatshirts can all be personalized for you. If you need help with a design, please call us at 888-438-7875.